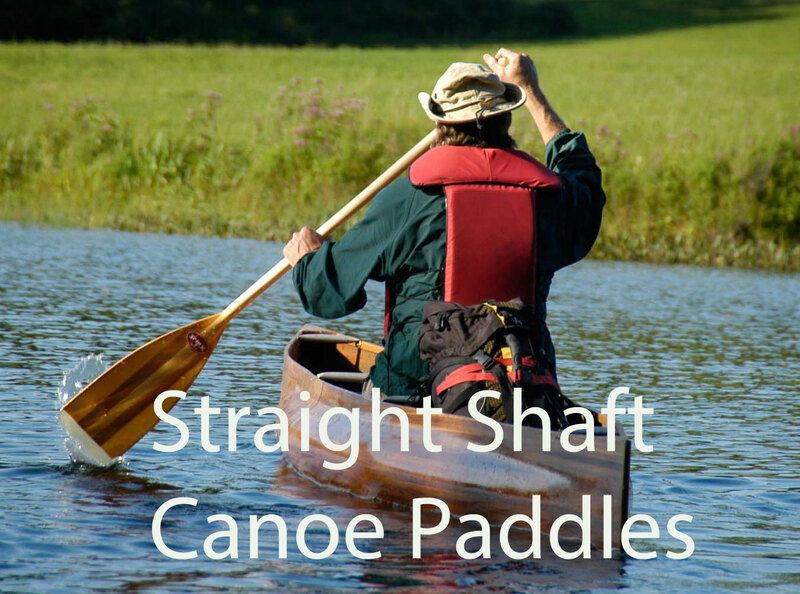 Foxworx kayak and canoe paddles offer a warm comfortable feel in the hands with subtle flex in the shaft that makes paddling easier on joints. 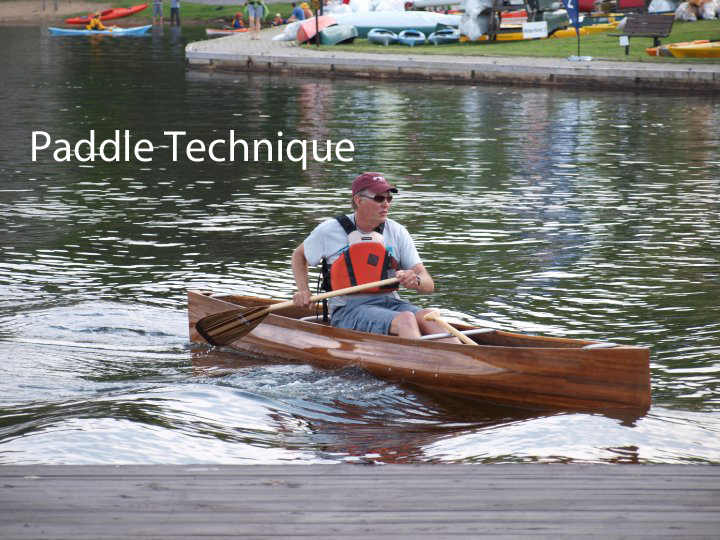 The wood and composite blades have the stiffness needed to propel a canoe or kayak. 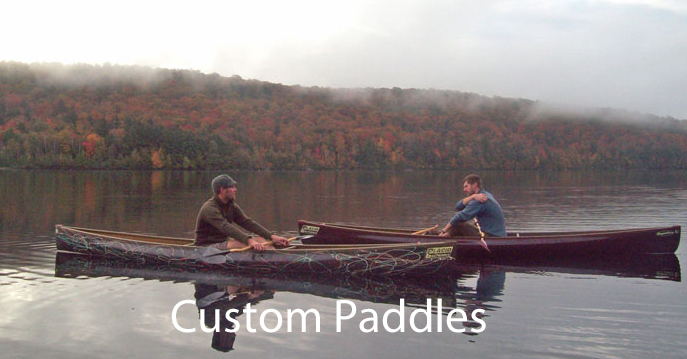 Our innovative designed canoe and kayak paddles are handcrafted from select woods strengthened with epoxy composites. 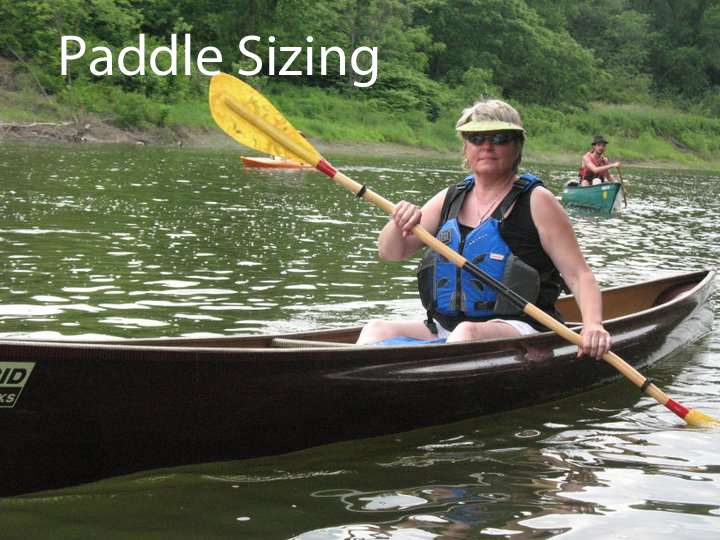 The result is a lightweight, tough, attractive paddle that has superb balance and feel. 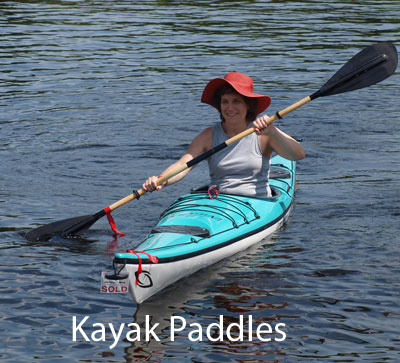 FoxWorx has paddles for novice and serious paddlers alike, that will add pleasure to your paddling experience. 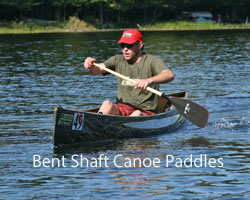 We have straight and bentshaft canoe paddles from rec to racing. 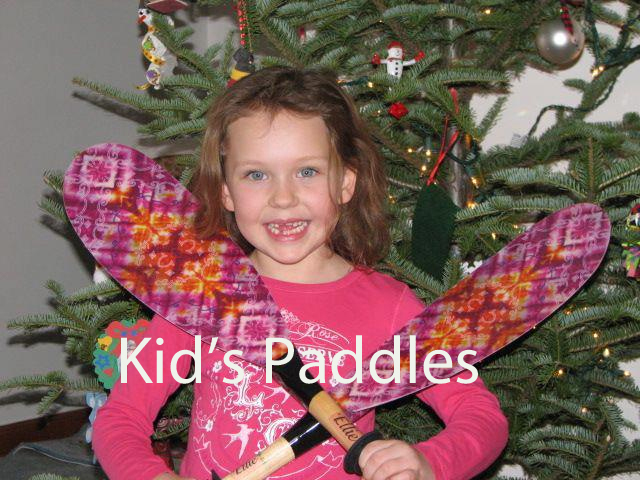 Our kayak paddles are tough, but have a nice swing weight with some designs that you don't see everywhere. 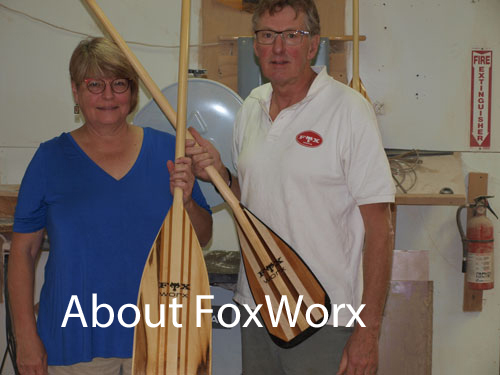 FoxWorx builds kid's kayak paddles and canoe paddles that will introduce your child to the great sport of paddling. 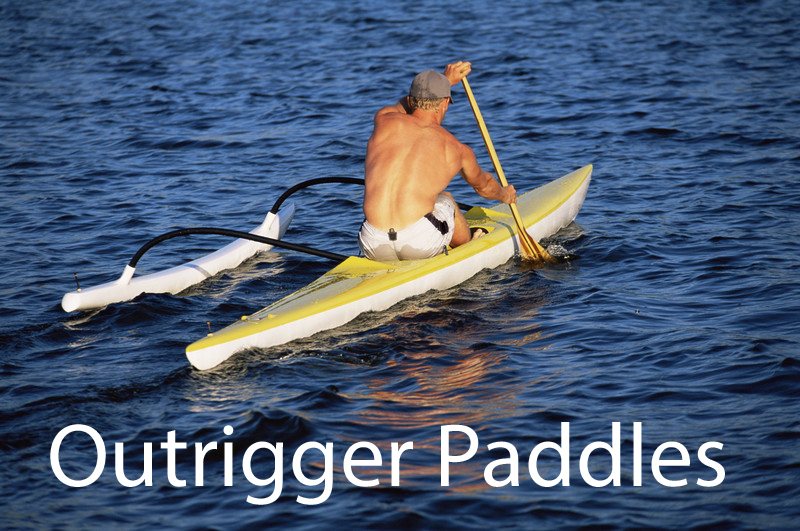 If you are into outrigger paddles we make a full line of outrigger paddles from power paddles to 4 styles of outrigger steering paddles. 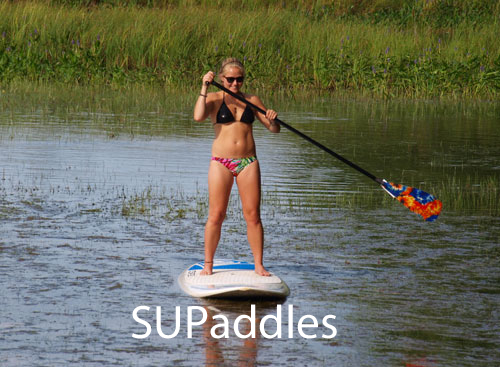 And for those paddlers that are caught up in the newest paddling sport we have 2 new standup surf paddles. 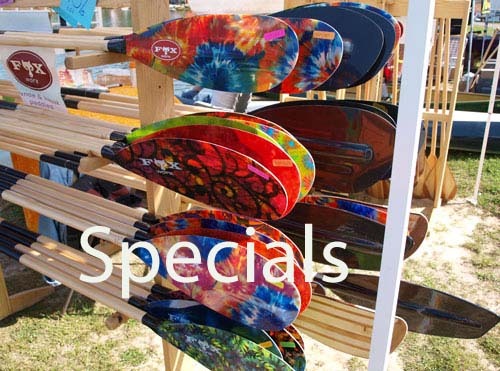 We also offer the ability to build a truly custom paddle for those paddlers looking for a one of a kind paddle.